﻿ Best Price on Coronado Luxury Club & Suites in Playa Coronado + Reviews! Located in Coronado, this hotel has its own golf course designed by George & Tom Fazio and offers a free shuttle service to the beach. It has an outdoor pool, hot tub and fitness center. Free WiFi available in public areas. The air-conditioned suites at the Coronado Luxury Club & Suites feature garden views and plenty of natural light. Each one comes with flat-screen cable TV and a private bathroom with hairdryer. 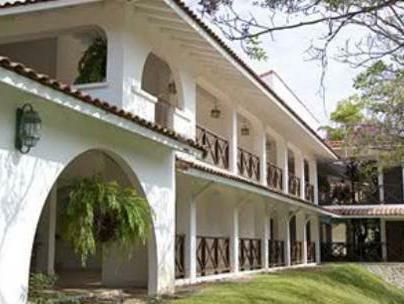 The hotel’s restaurant serves traditional Panamanian food and offers garden views. There is also a bar serving snacks and drinks as well as a sports bar. The Coronado Luxury Club & Suites has a spa with a sauna and massage services. There is also a tennis court and swim up bar. 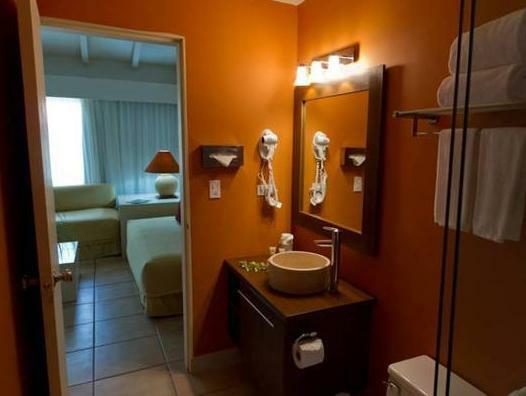 The hotel is around an hour’s drive from Panamá City. You can drive to Tocumen Airport in around 90 minutes. The mini bar in the rooms, ONLY includes a bottle of 1LT of bottled water per day. The lobby bar is open from 7 am to 11 pm throughout the week, except for Saturdays when it will be opened until 2 am. Guests are required to show a photo ID and credit card upon check-in. Please note that all Special Requests are subject to availability and additional charges may apply.